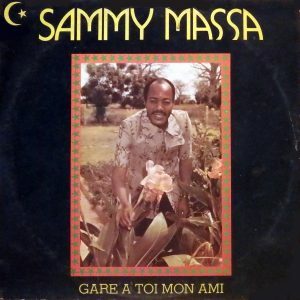 mij is Sammy Massa dezelfde als Bumba Massa, kan iemand dit bevestigen ? Het web is hierover niet geheel duidelijk..
Ok, then another thing. You state the recording being from Cote d’Ivoire. 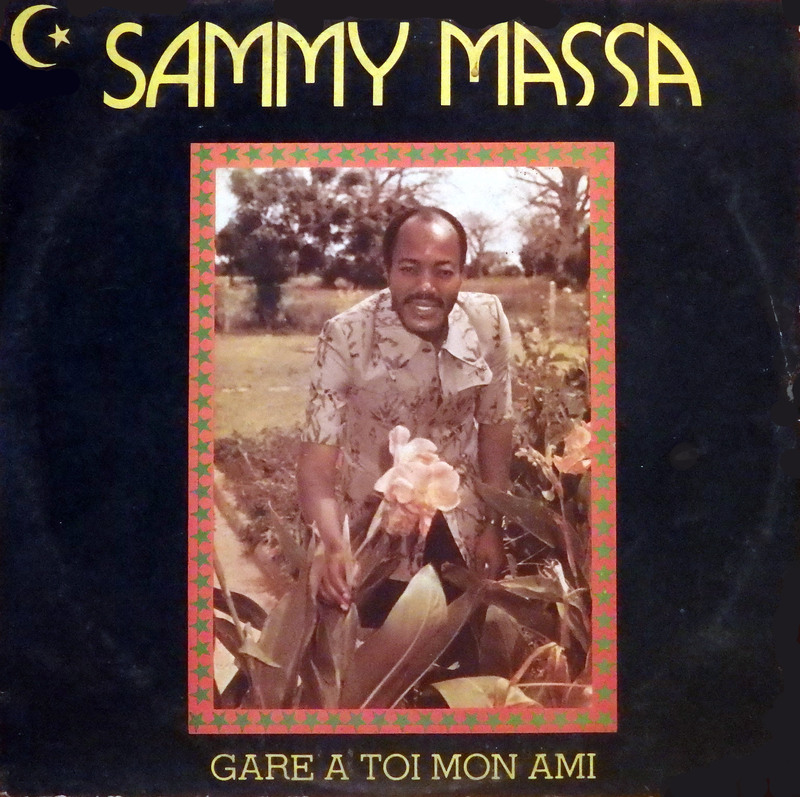 I think the record is, as stated on the bottom of the picture, but the recording (studio) is Lomé Togo, as can be seen on the left. I guess you’re right, it is on a label from Abidjan but apparently not recorded there.. Sounds exactly like Bumba Massa. Good call.